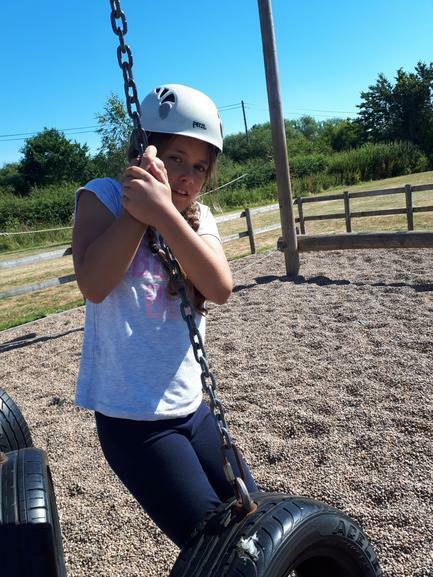 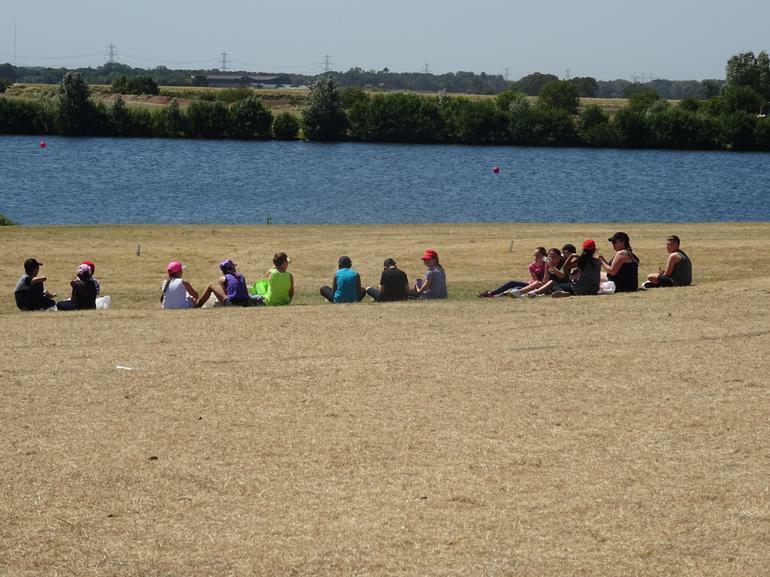 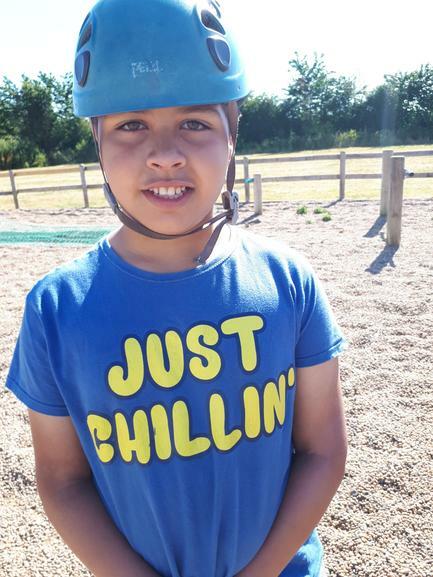 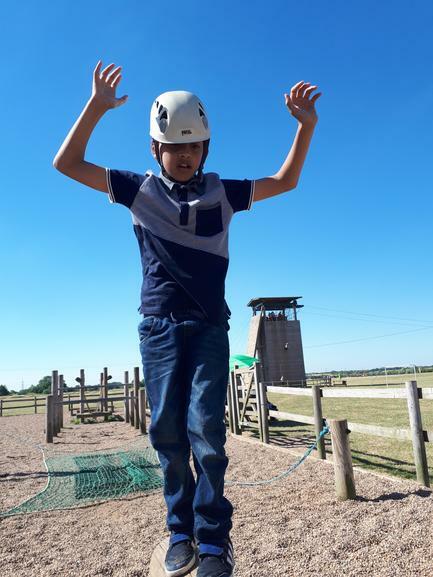 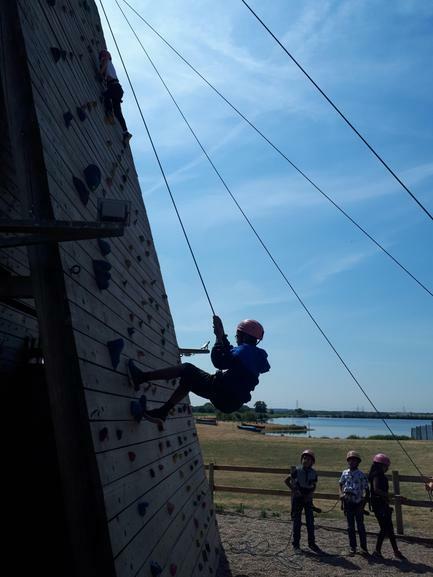 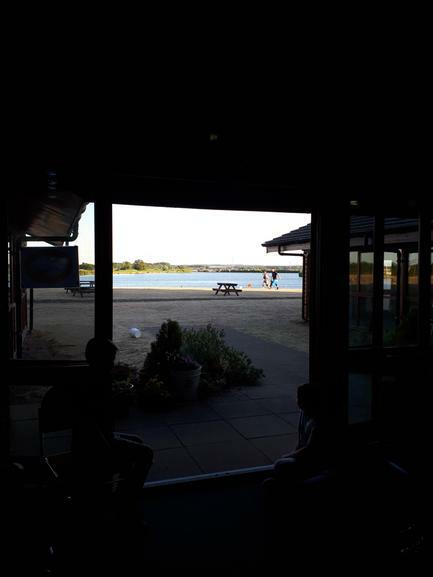 A great 3 days was had at Whitemoor Lake by Year 5. 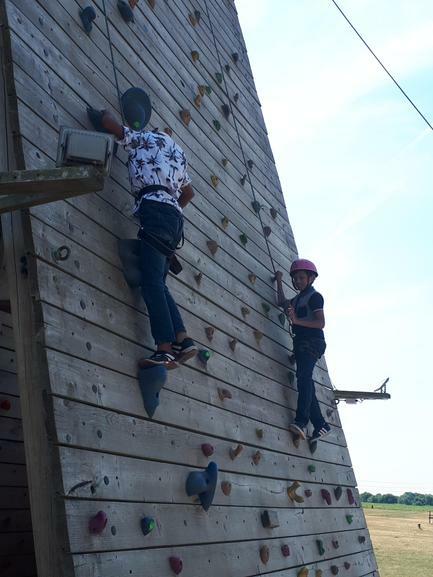 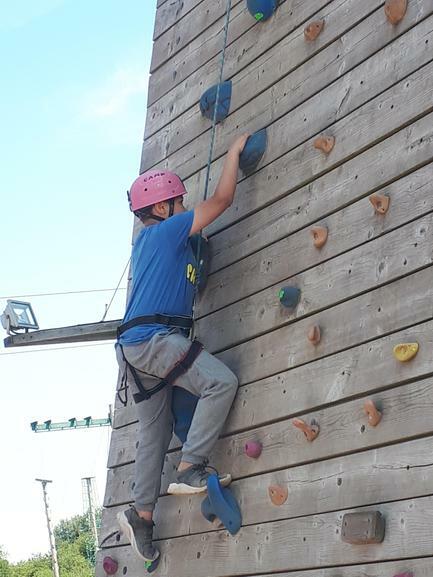 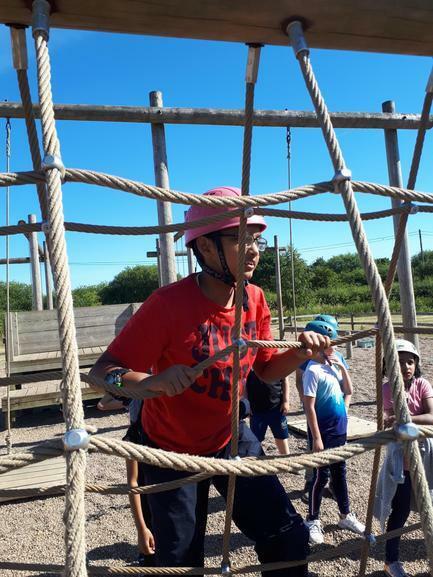 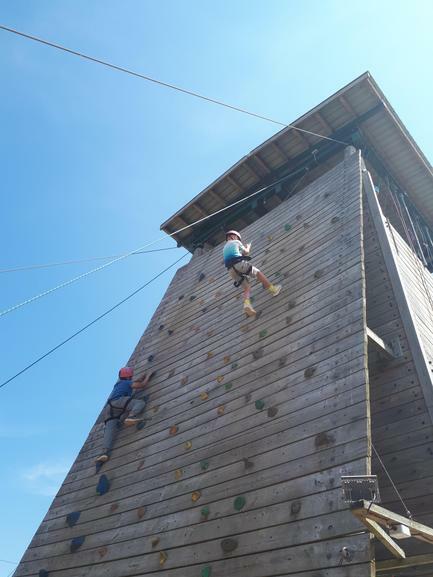 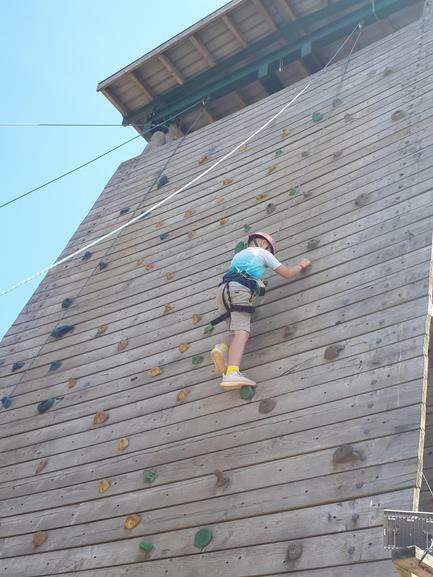 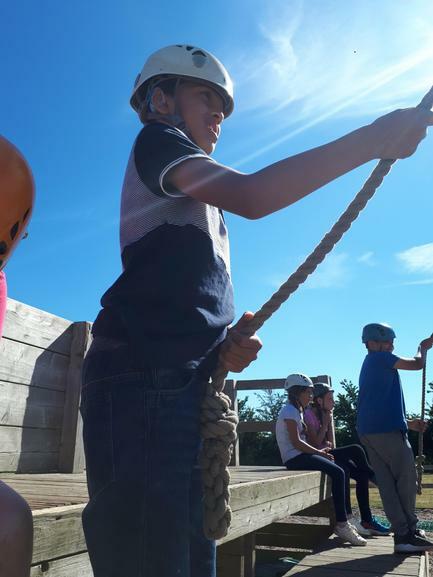 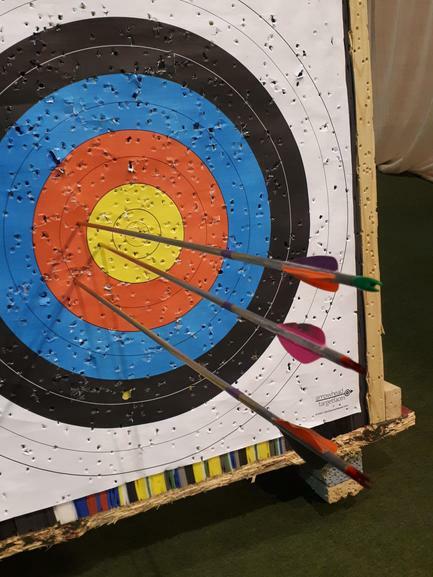 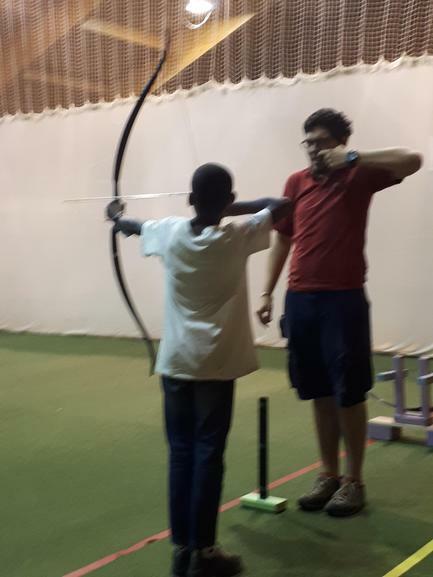 All of the pupils that were able to take part in this residential experience were not left disappointed! 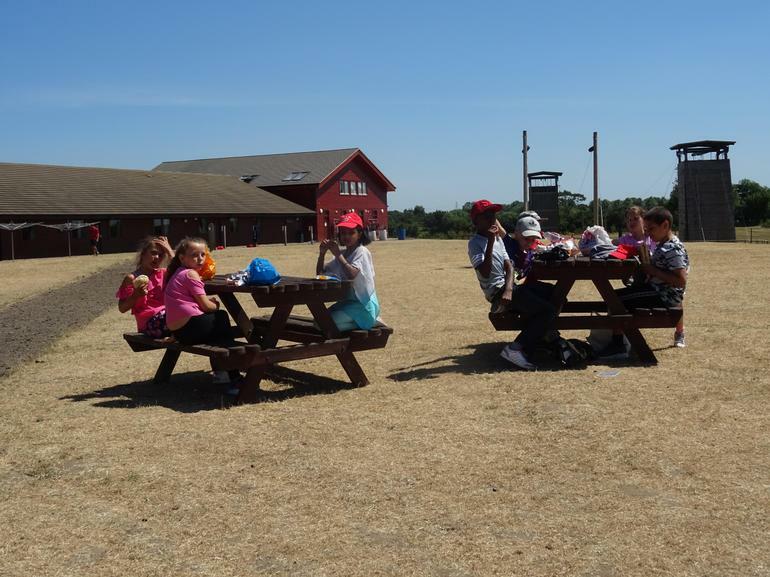 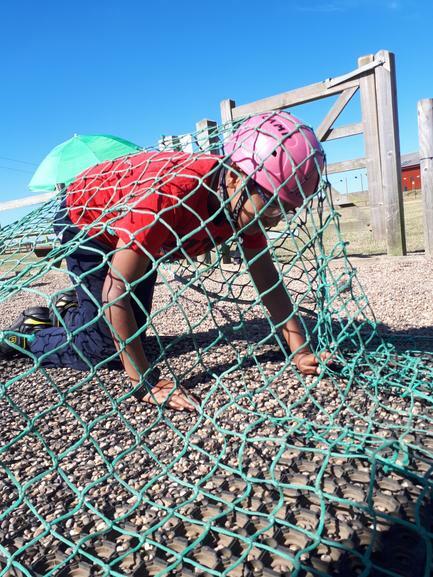 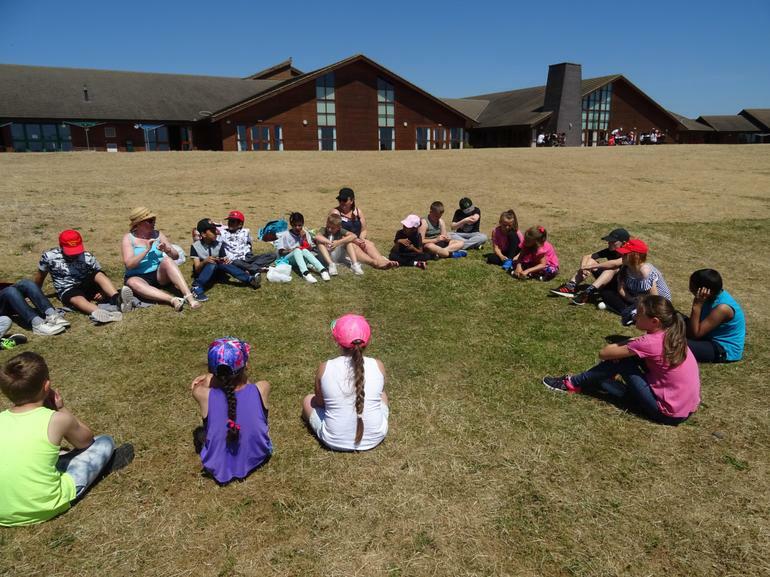 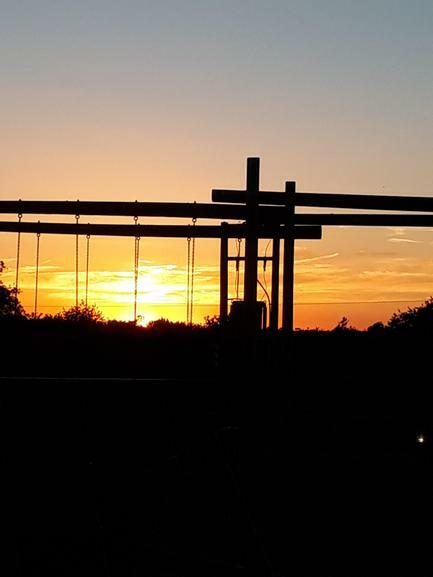 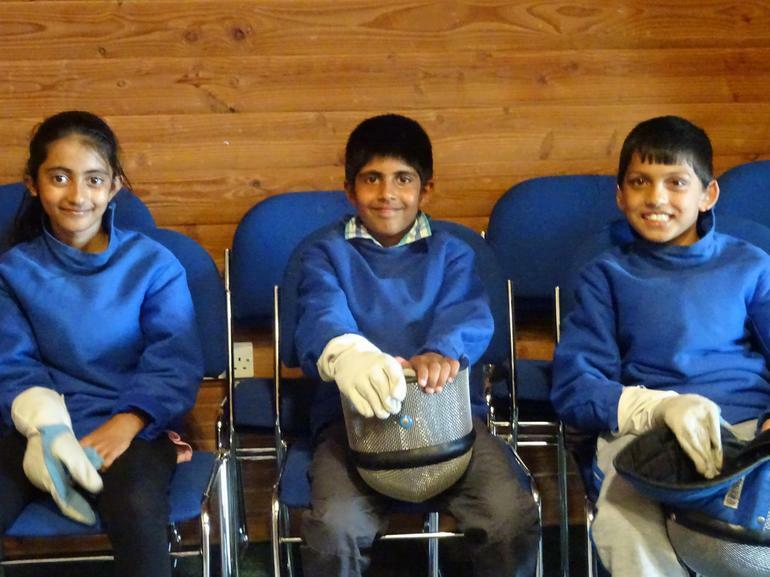 Awaiting them at Whitemoor was a full-on programme of adventure and initiative building activities. 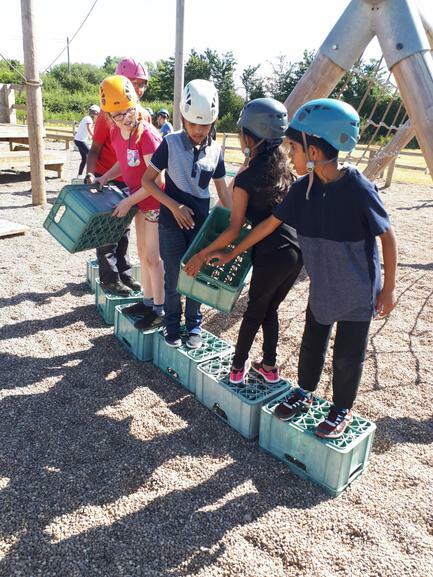 Team Work, collaboration and facing the challenges met were some of the themes that were constantly present throughout our stay. 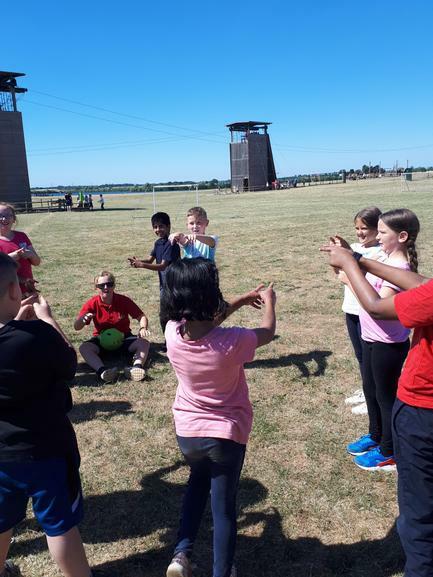 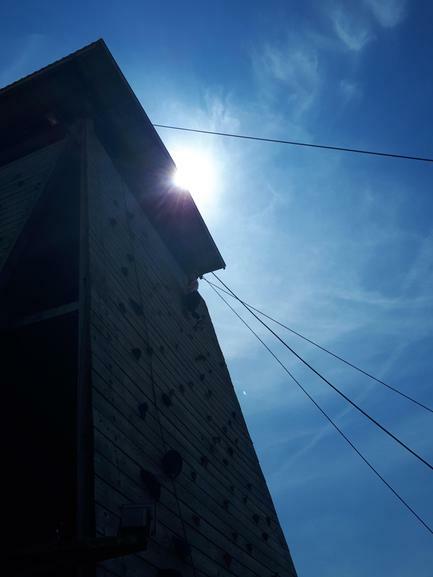 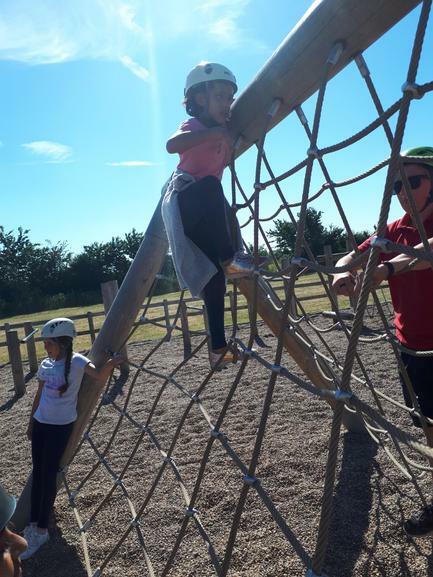 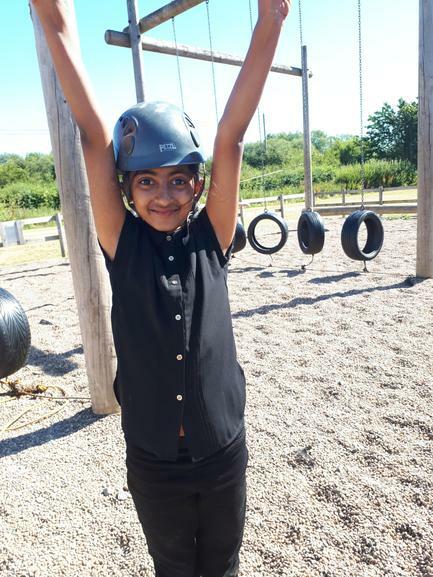 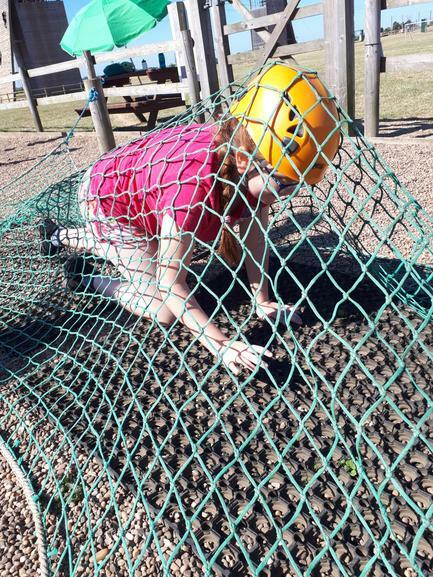 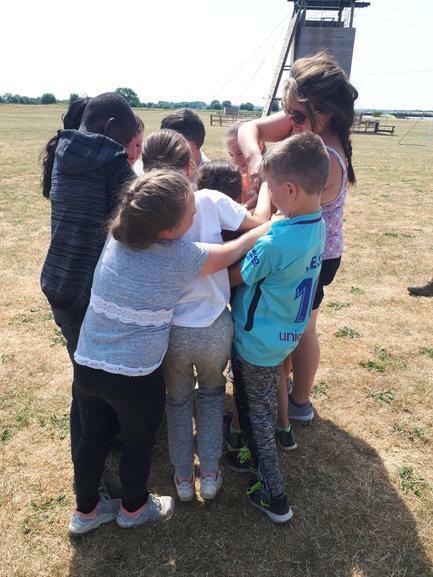 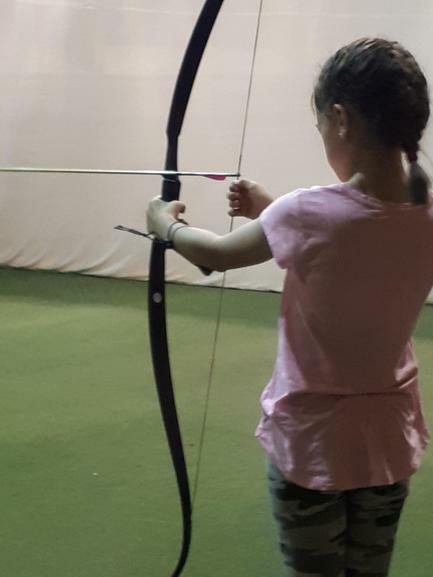 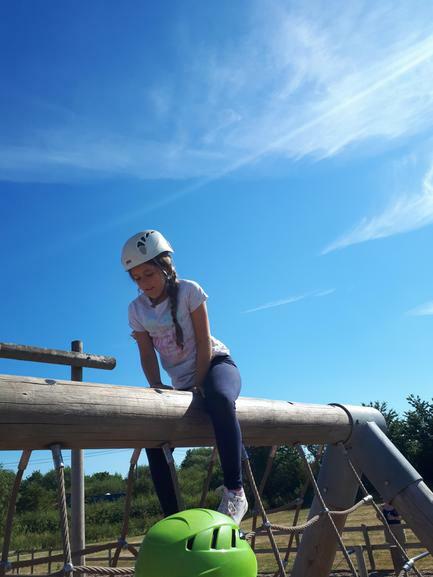 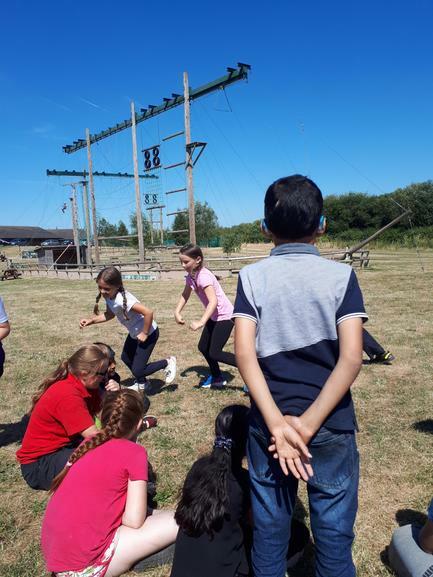 Whether building a raft or jumping from it into the cooling water, aiming for the bullseye in archery or scaling the heights of the climbing tower, enduring the pressure of an English penalty shoot-out or taking a full part in campfire games, the children entered the spirit of Whitemoor and were a real credit to their school, their families and themselves. 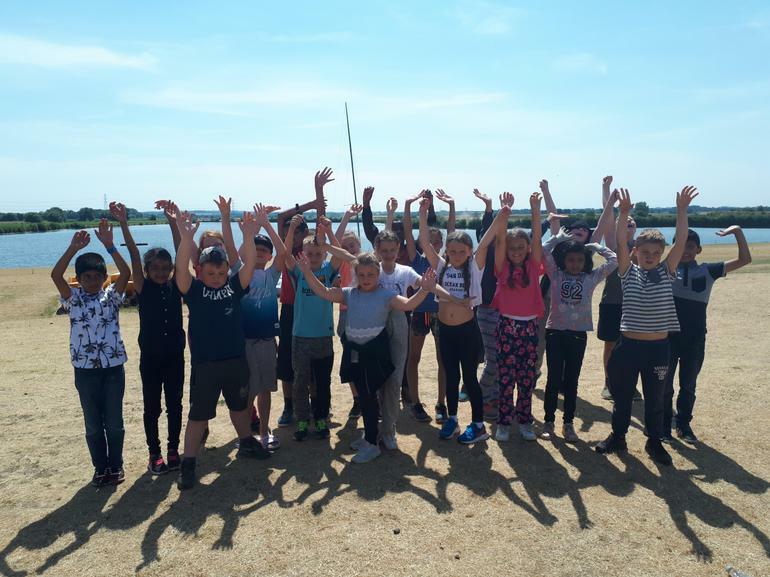 Well Done Y5HPS and Well Done the future Year 6! 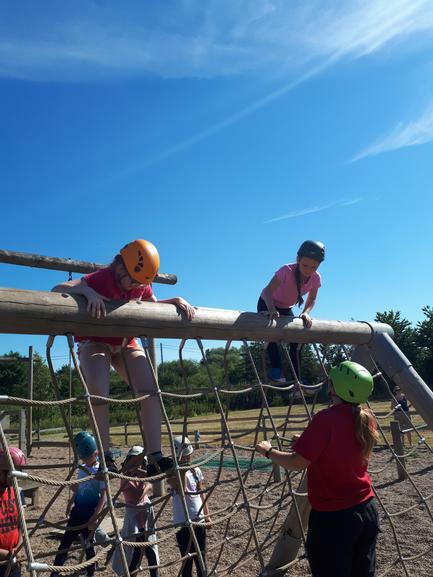 Take a look at the pictures below...More to be added shortly!